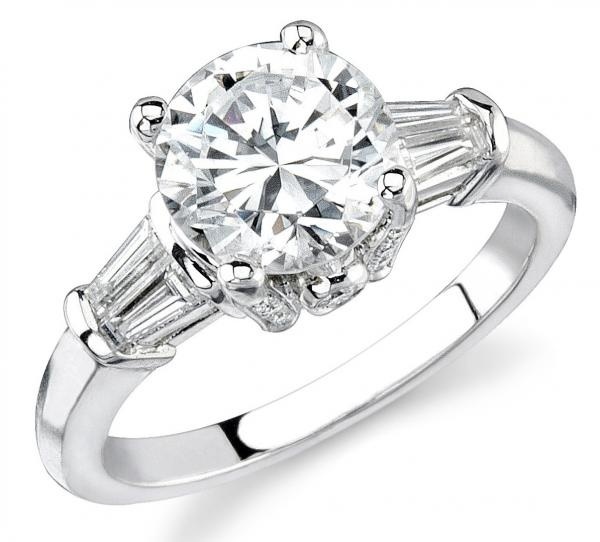 Captivating engagement rings are the perfect addition to any romantic marriage proposal, and Elite Fine Jewelry offers a stunning collection of beautiful rings perfect for popping the question. Delicate settings, brilliantly bold forms, intricate filigree and dozens of other design choices bring the rings to life and highlight the radiance of the diamonds and stones. Choosing just the right ring doesn’t have to be complicated or nerve-wracking. Our skilled, professional staff members love nothing more than helping a prospective suitor select a ring for the big proposal. We have many years of experience in assisting prospective grooms and brides in discovering the rings that speak to their own styles, commitments and budgets. We also delight in helping our customers create more personalized, one-of-a-kind rings through our skilled, custom ring design services. 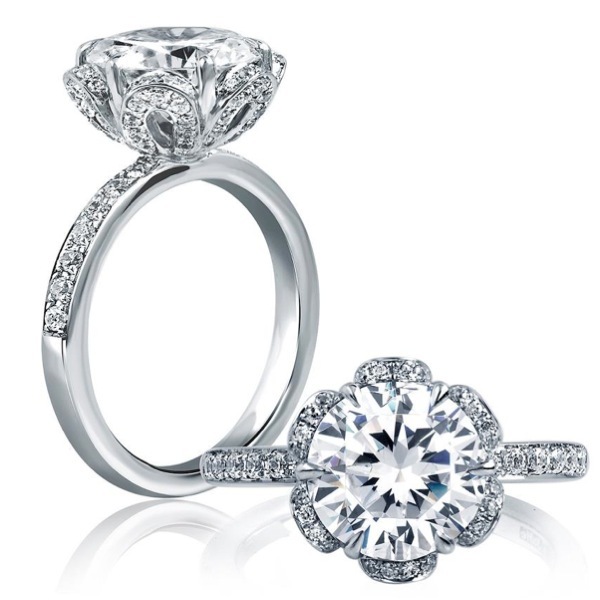 We are always pleased to help you find the perfect ring for your proposal. Drop by our convenient Pacific Heights location to view our stellar selection of engagement rings, or let us help you design your own special ring.